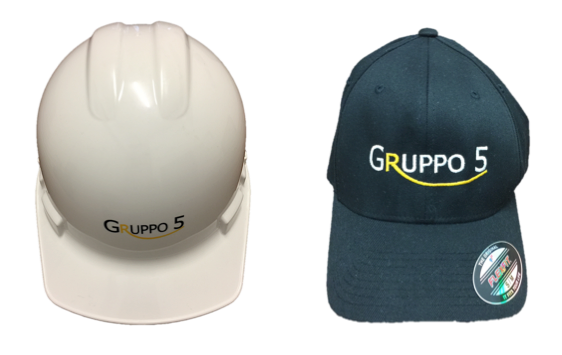 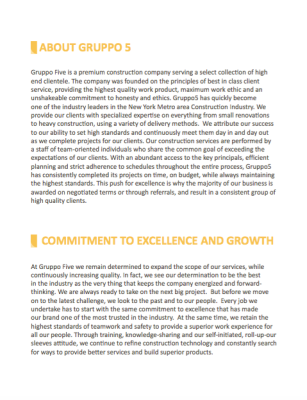 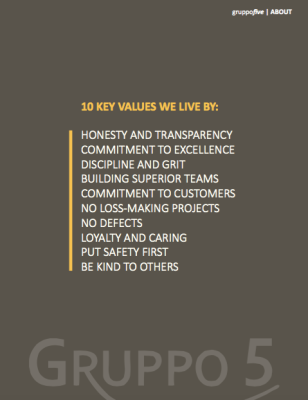 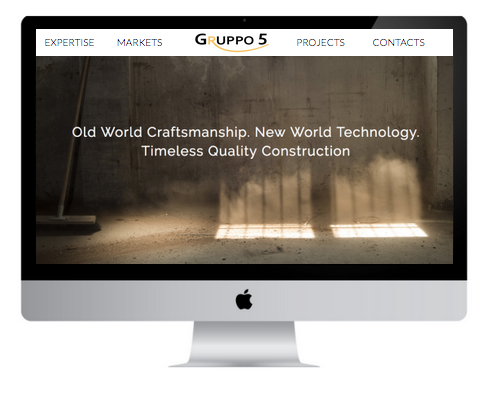 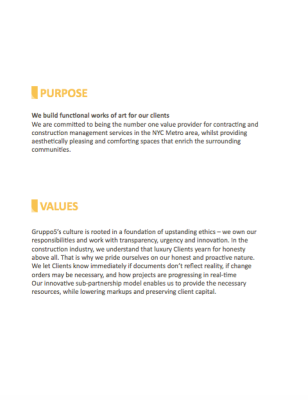 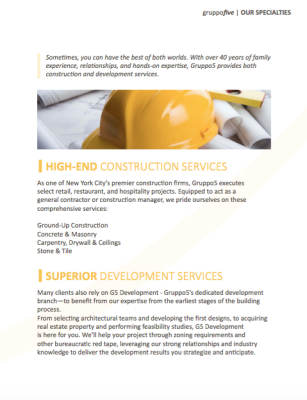 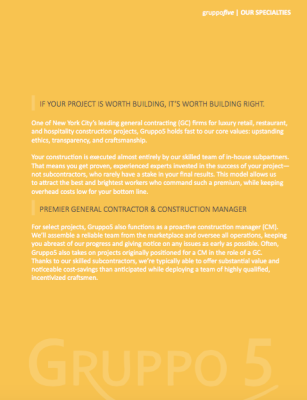 Gruppo5 is a premium construction company serving a select collection of high end clientele. 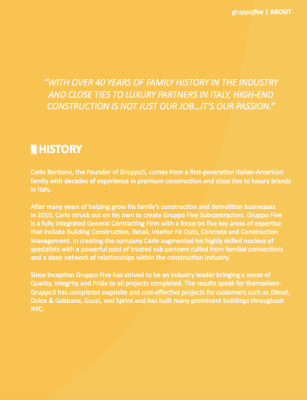 We guided the CEO, a second generation Italian, in building a brand that reflected their commitment to old world craftsmanship, while making the most of modern construction technology. 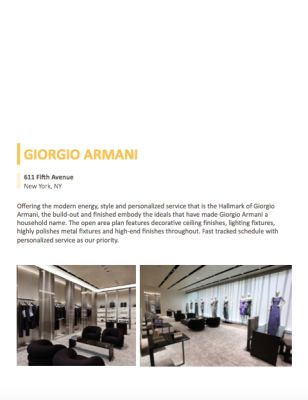 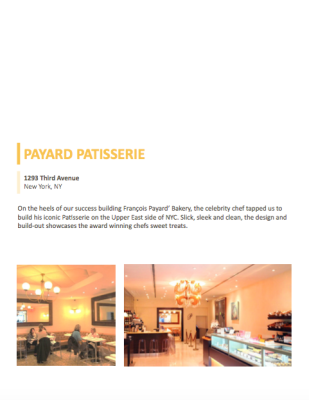 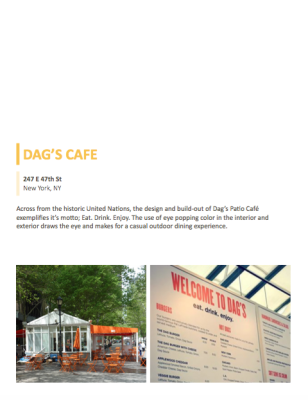 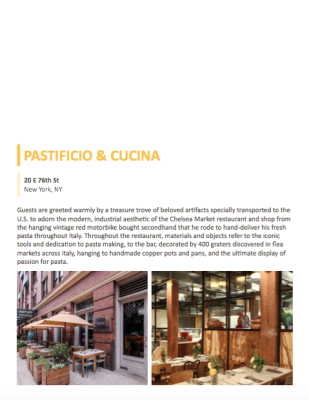 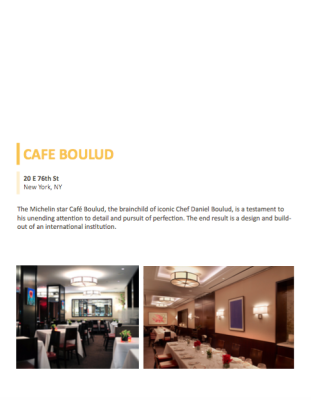 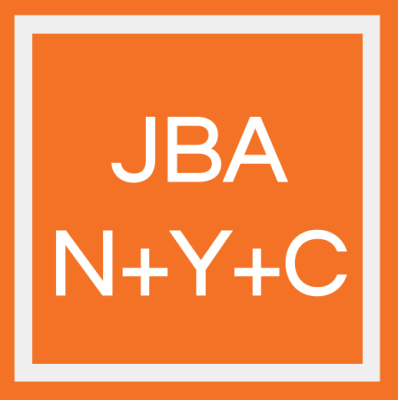 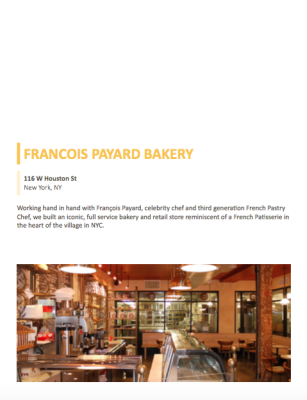 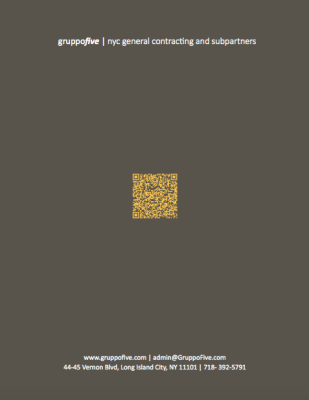 The result, a brand that embodies the hands-on approach and attention to detail of a premium boutique, while boasting the manpower and resources of a major construction firm.